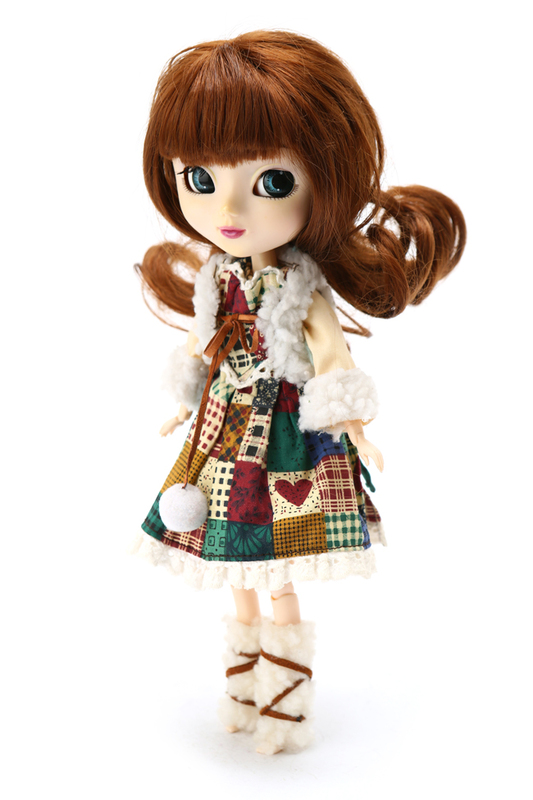 This loveable girl named Pullip Greggia can be yours! Visit eBay. Go here to view a fantastic source for fashion doll news!